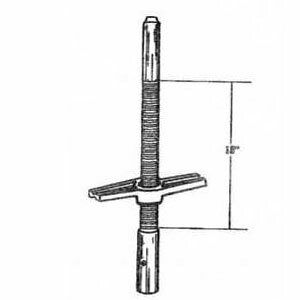 Leveling Jack for use with base plate, casters, or shoring head. Wt. 13 1/2lbs.